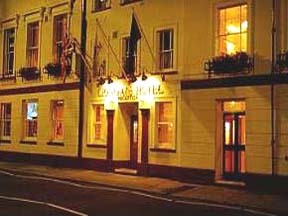 Kingston hotel & hotel reservations we have great hotel deals in Kingston lodging and accommodation. Hotel Kingston Bed and Breakfast Guest House. 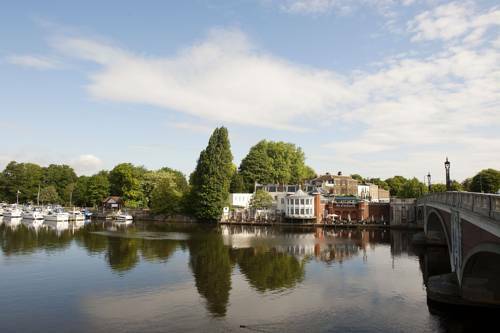 The borough of Kingston upon Thames has an excellent choice of accommodation to suit all budgets ranging from family run B&Bs, guest houses, budget hotels to 4 star luxurious hotels. 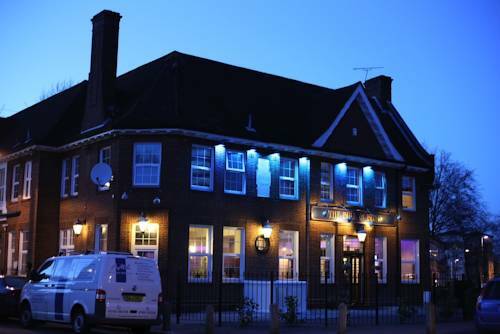 The Bull and Bush Hotel is just a 10-minute drive from Hampton Court Palace and Gardens. Kingston University is 2 miles away and central London can be reached in 25 minutes' drive. Free street parking is available nearby. Located just 5 minutes from Surbiton centre, Waterloo can be reached in 20 minutes. 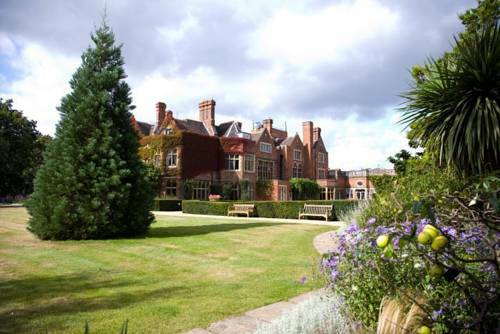 The Villiers Lodge is just a 10-minute drive from Hampton Court Palace, and Wimbledon is 15 minutes' away. 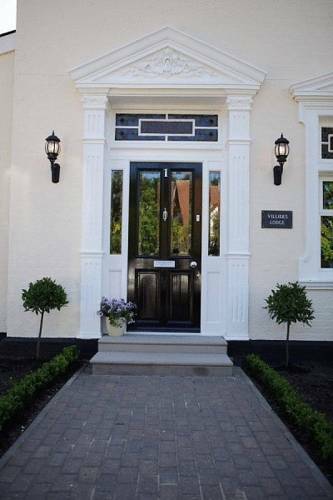 Only 13 miles from central London, this guest house is a 20-minute drive from Twickenham rugby ground and 15 minutes from Hampton Court Palace. It's less than 9 miles from Epsom Downs racecourse and just over 5 miles from the Chessington World of Adventures theme park. Close to Hotel Bosco are Surbiton's shops, bars and restaurants. The nearby Surbiton Train Station has links to Guildford, and trains can reach London Waterloo in about 20 minutes. Located 10 miles from Central London, Warren House boasts a range of amenities, including an indoor pool and a gym with modern fitness facilities. There is a billiards room with snooker table, and a croquet lawn in the idyllic grounds. A traditional building on the outside with a clean, modern feel inside. A new management team are ready to welcome you to your home in Hampton Court. 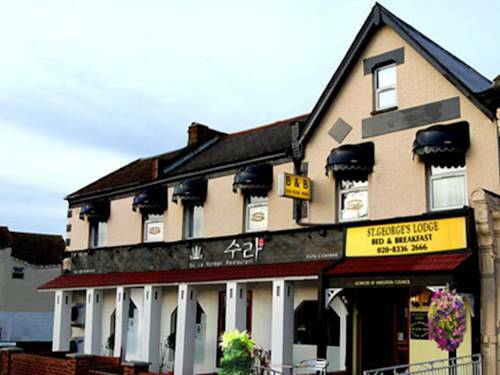 Beaufort Road, Kingston upon Thames, Greater London KT1 2TQ. 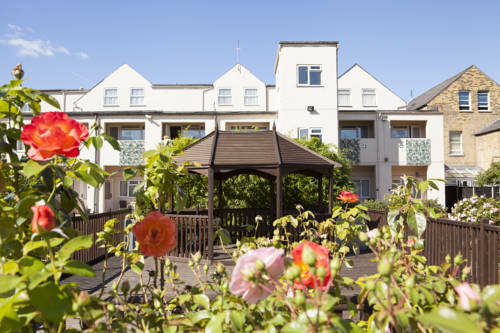 Antoinette Hotel Kingston is just 10 miles (16 km) outside central London and a short walk from Surbiton railway station, this residential location is a less stressful base from which to reach a wealth of attractions. 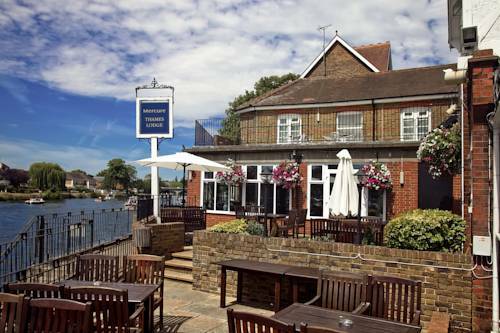 1 High Street, Hampton Wick, Kingston-upon-Thames, Greater London KT1 4DA. 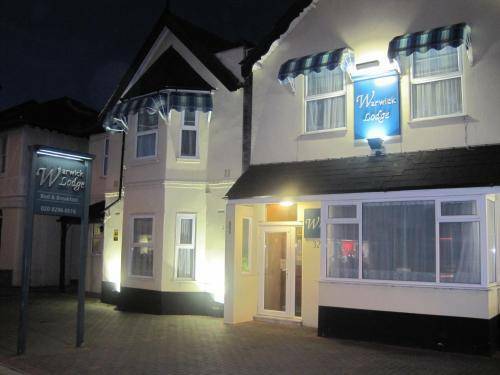 Friendly, easily accessible Guest House with en-suite rooms, rates inclusive of a Full English Breakfast. Nearby attractions: Kingston Town Centre, Hampton Court, Chessington Zoo, Sandown and Epsom Race Courses. 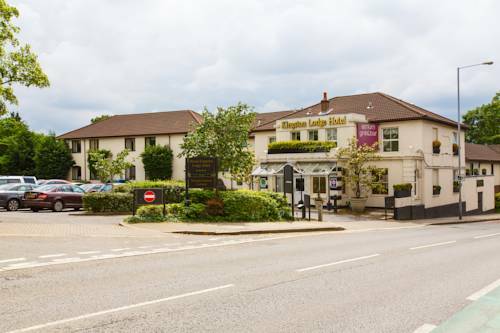 Overlooking the River Thames, close to Hampton Court Palace and a mile (1.6 km) from Surbiton Rail Station, this new hotel offers modern air-conditioned rooms. 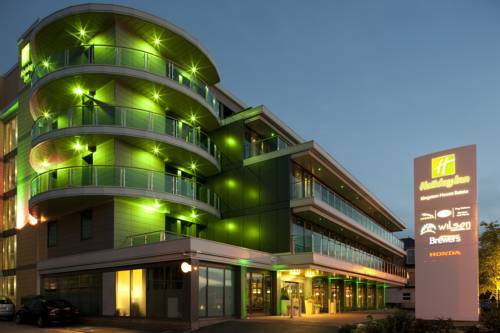 Holiday Inn London-Kingston South hotel has a peaceful location, with easy access to Thorpe Park, Chessington World of Adventures, the M25, M3 and A3. Kingston Hill, Coombe Hill, Kingston Upon Thames, Greater London KT2 7NP. 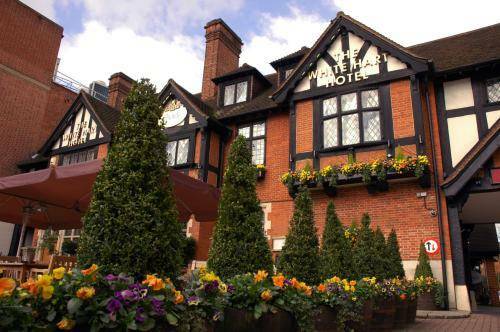 A four star hotel located approximately 1 mile away from the town centre of Kingston Upon Thames. 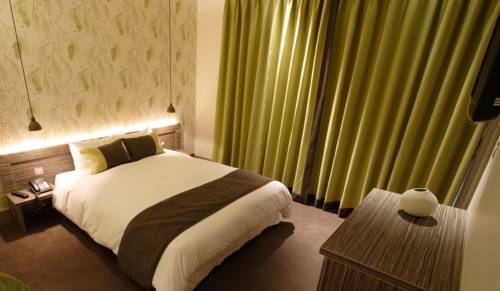 The Kingston Lodge Hotel is easily accessible to Central London.